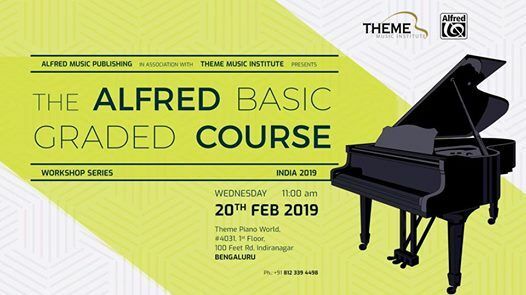 The Alfred’s Basic Graded Course (ABGC) was developed as a response to the request of innumerable teachers all over the world for a reliable method to prepare students for graded practical exams in piano and music theory exams. The program is based on the legendary Alfred Basic Piano Library which not only makes it a great resource to train students for examinations but has a superior pedigree as a standalone method of learning as well. Historically there has been a lack of a proper methodology behind student preparation towards music examinations. Teachers have traditionally used their experience and a myriad amount of material from different sources, none of which is created to be used as a ‘textbook’ for examination preparation. Alfred’s objective was to create such a series of method books. This would enable teachers anywhere in the world to use a dependable system of getting students interested in the instrument and give them a tangible target to aim for at the end of the book. The ABGC consists of 3 lesson books and 3 theory books, which are created keeping in mind the syllabi of Trinity, ABRSM and LCM examinations. The three lesson books begin from an elementary level to Grade 1 and the theory books follow a similar structure. Each Lesson book consists of examination pieces from previous syllabi, aural training tests, sight reading exercises along with every important aspect of piano playing required for that level. 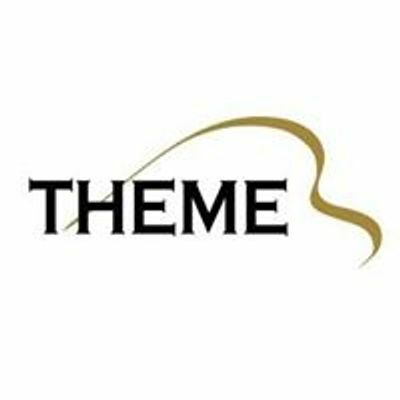 The theory books include practice material in the same vein as the actual examination as well as an actual sample paper and mock papers giving students information in an attractive layout while structuring the books for easy use by the teachers. 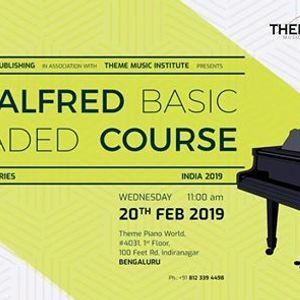 To introduce the series for the first time in India, Mr. Andrew Higgins, author of the Basic Graded Course, Vice President, International Customer Team at Alfred and one of the oldest clinicians of the famed Alfred Basic Piano Library will conduct a 5 city workshop tour taking attendees through each of the ABGC books and supplementary titles. He will provide live examples from handbooks on how the methodology links to examinations. Each workshop will be of a three-hour duration. It will be an interactive event with live demonstrations and exercises. Attendees will be able to purchase a wide variety of Alfred books including the ABGC at each venue and get to discuss their teaching methodology with Mr Higgins. We sincerely hope to see you at the workshop. Our representative will also speak to you directly on call so that you can ask any questions you might have towards the event. Please do not hesitate to check up on any detail on the number mentioned on the invitation.